→ 4 years of maintenance included on every New vehicle purchase. First oil change is included on every Used Vehicle purchase. → No Dealer markups – The price you see is the price you get. No add-ons, unless you ask for them! → Not in stock…NO PROBLEM! 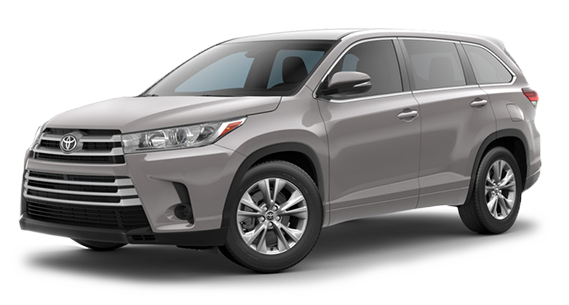 We will transfer in any NEW Toyota in any color you like for no extra charge! We appreciate your interest in our inventory, and apologize we do not have model details displaying on the website at this time. Please fill the form out below and our team will quickly respond, or, please call us at (888) 851-2421 for more information. Rountree Moore Toyota	30.1844283, -82.6534645.